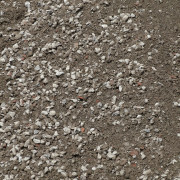 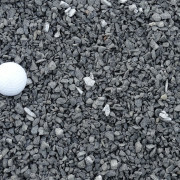 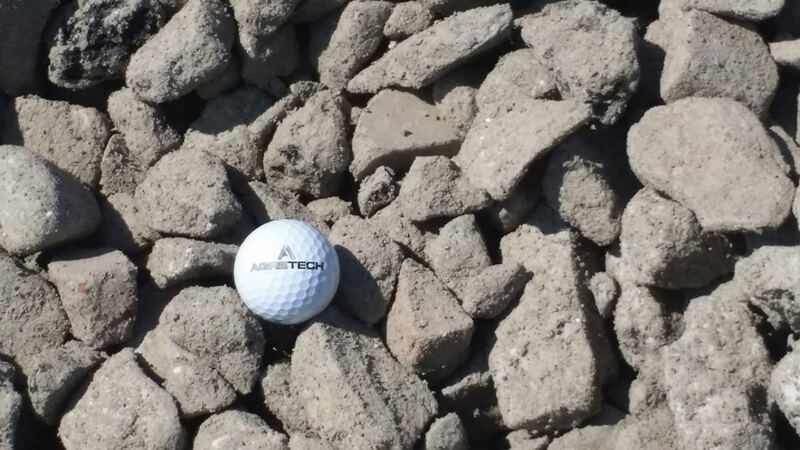 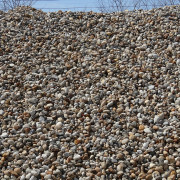 Agretech produces and supplies a wide variety of quality recycled and natural aggregate materials. 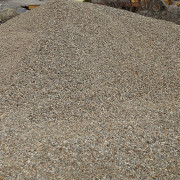 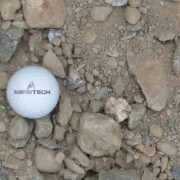 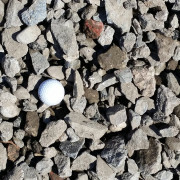 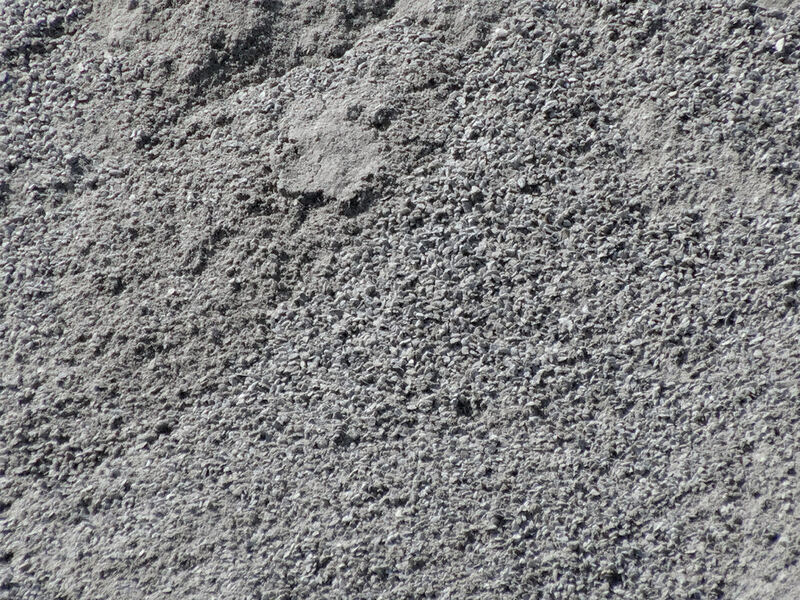 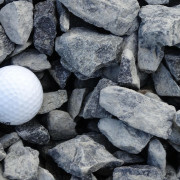 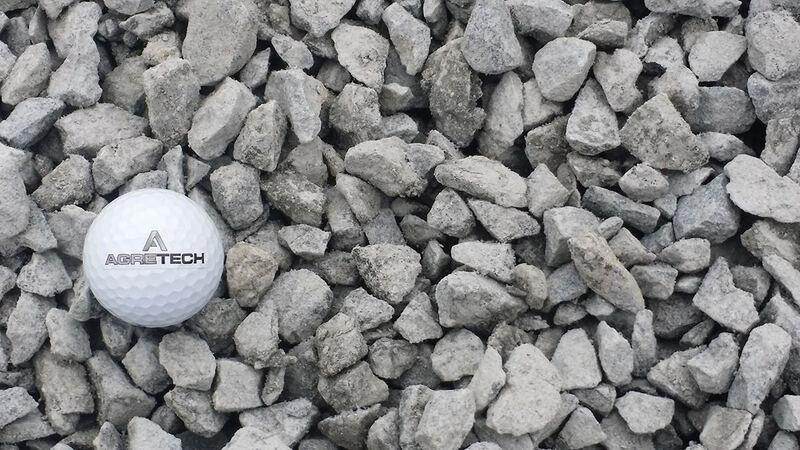 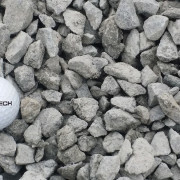 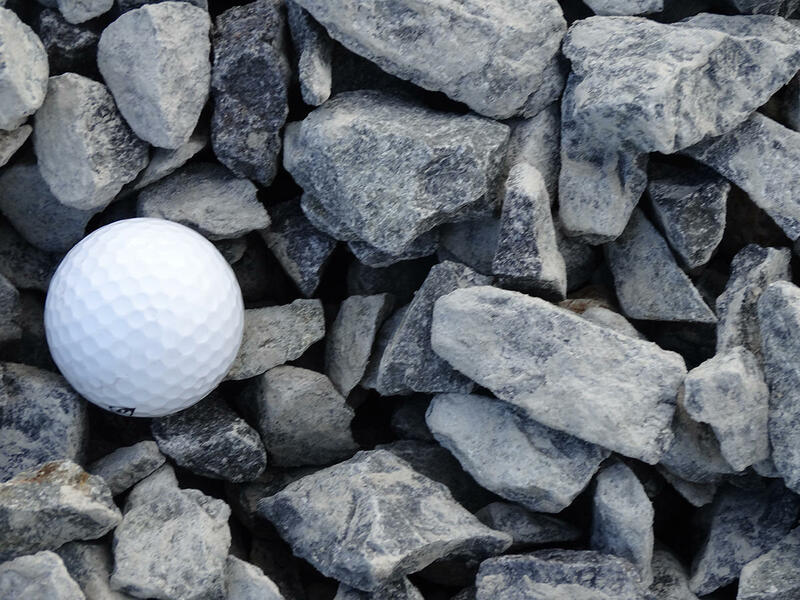 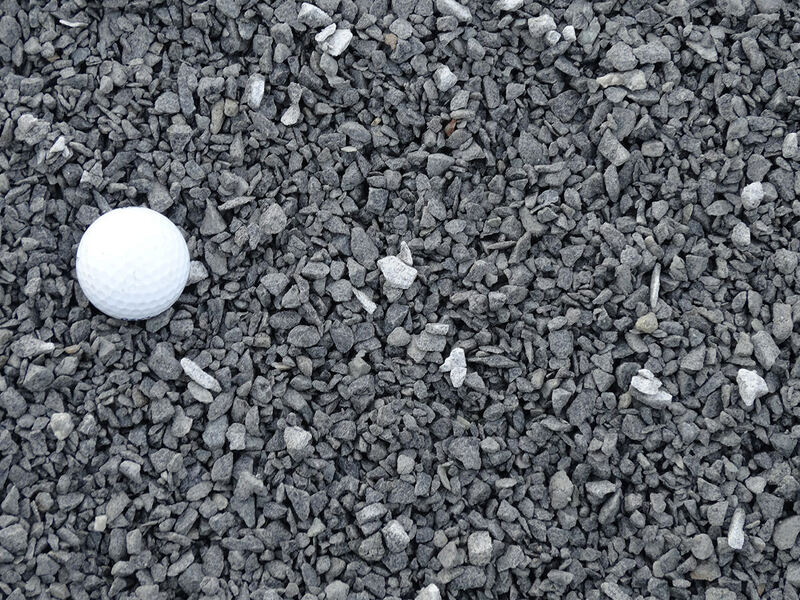 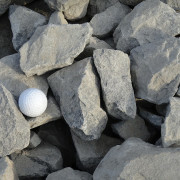 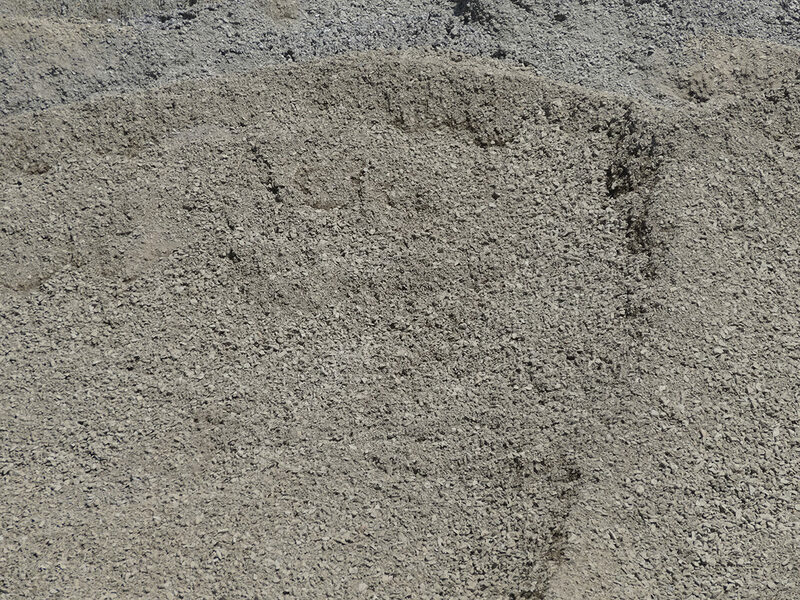 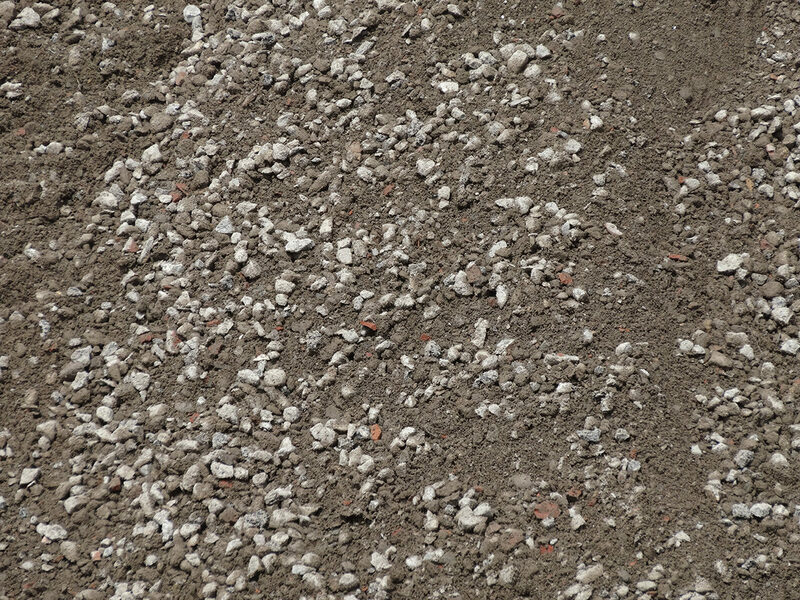 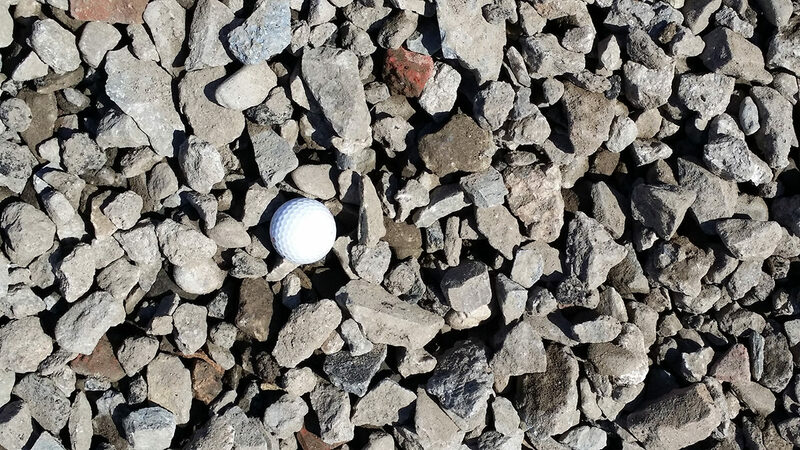 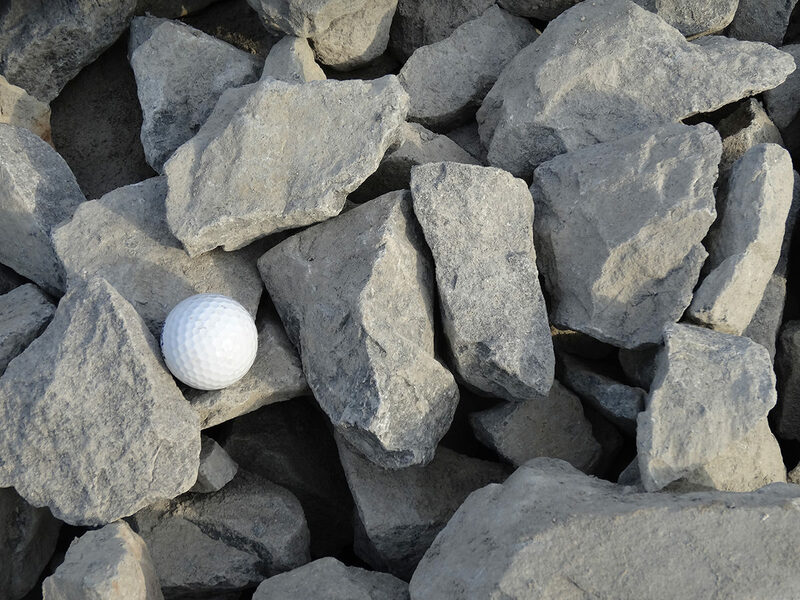 In addition to the recycled Asphalt, Brick and Concrete (ABC) materials, a full line of natural stone and sand products….crushed, screened and washed are offered. 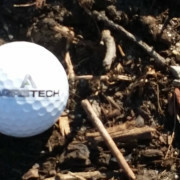 In early 2014, Agretech will announce the start of a commercial composting operation. 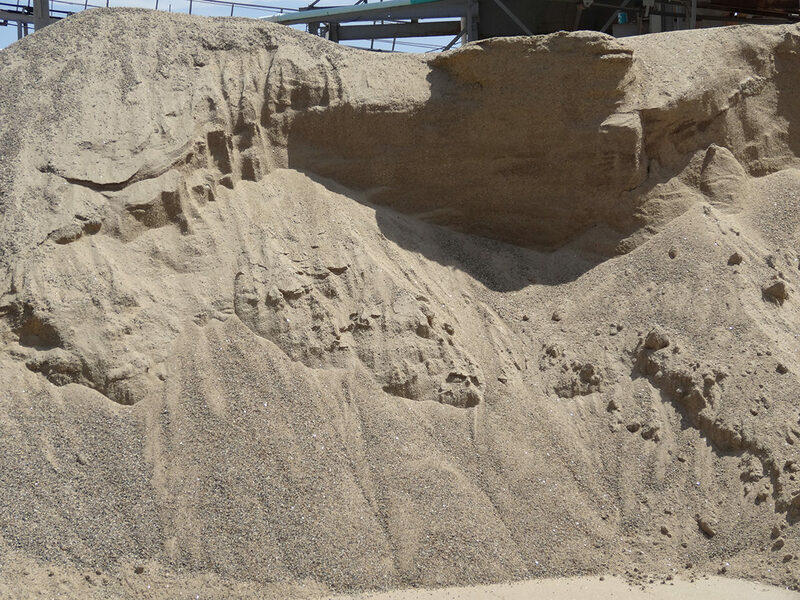 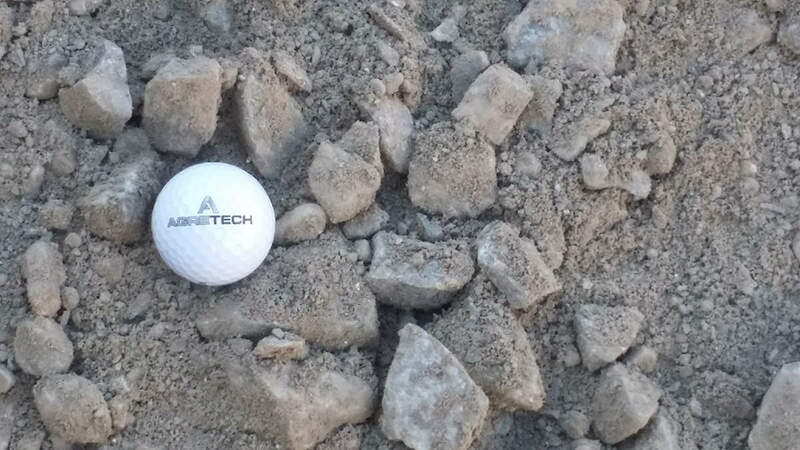 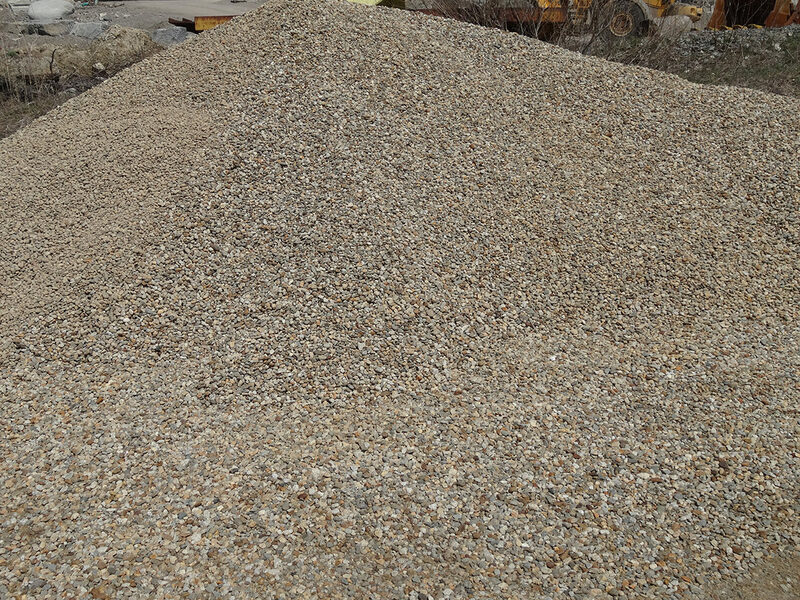 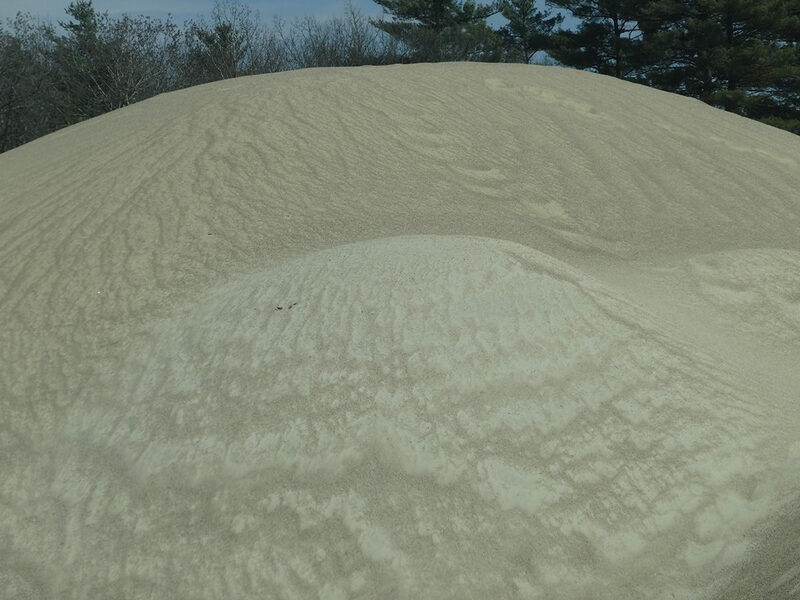 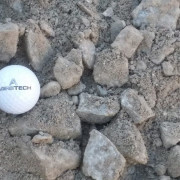 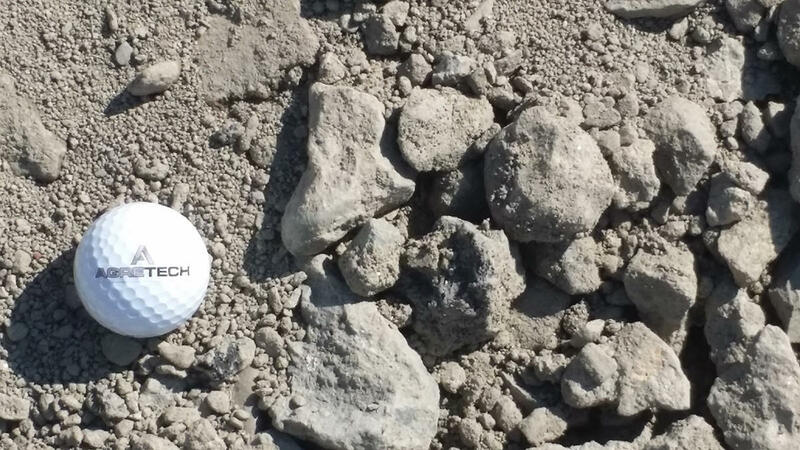 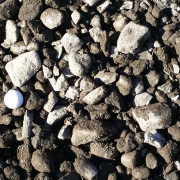 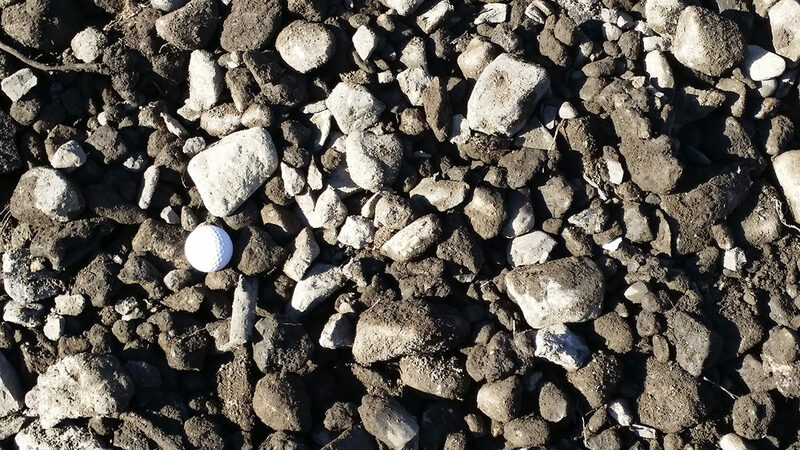 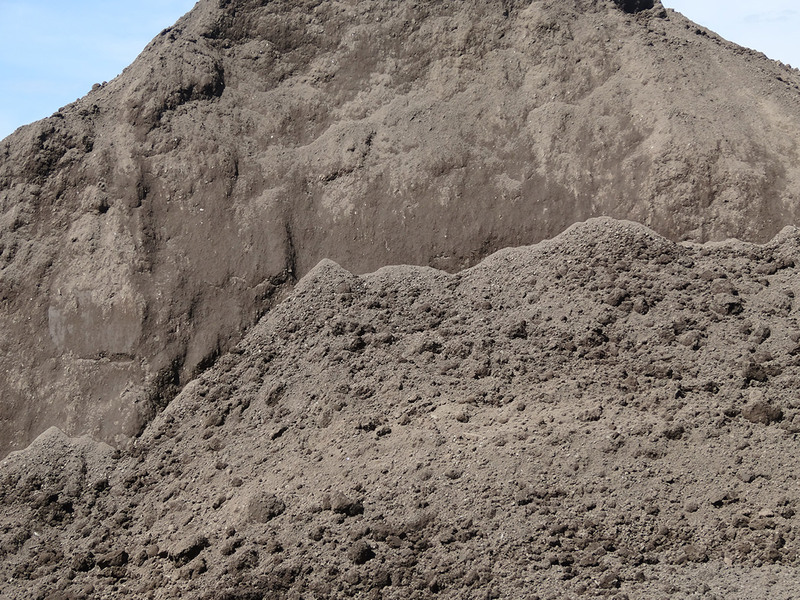 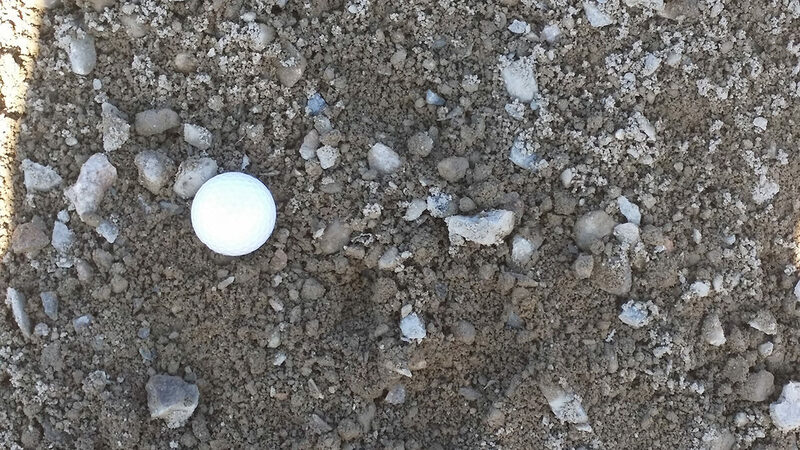 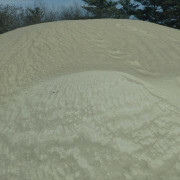 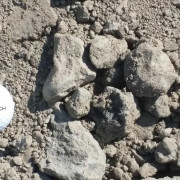 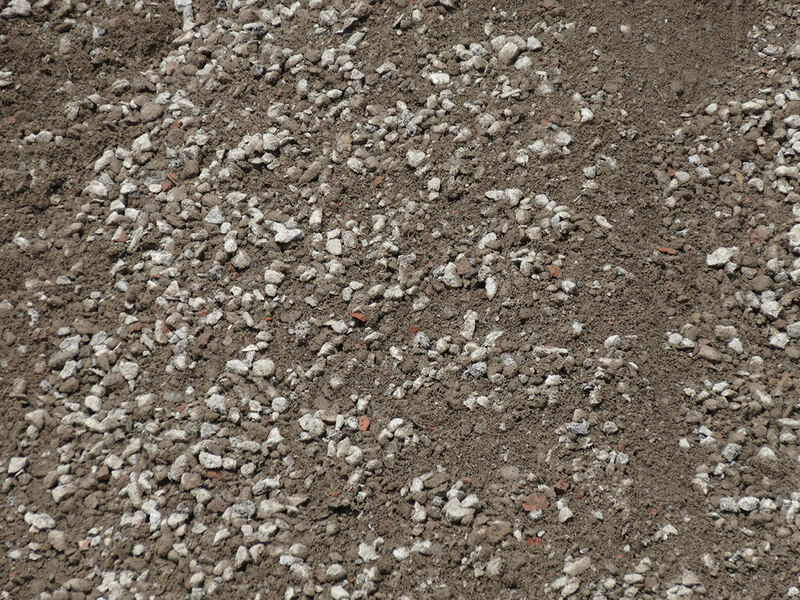 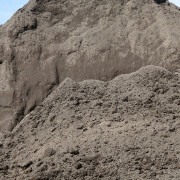 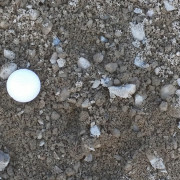 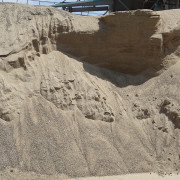 This operation will contribute to a full line of competitively priced specialty sand/soils mixes with a growing list of recycled and natural materials. 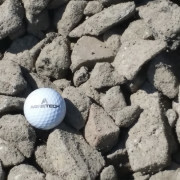 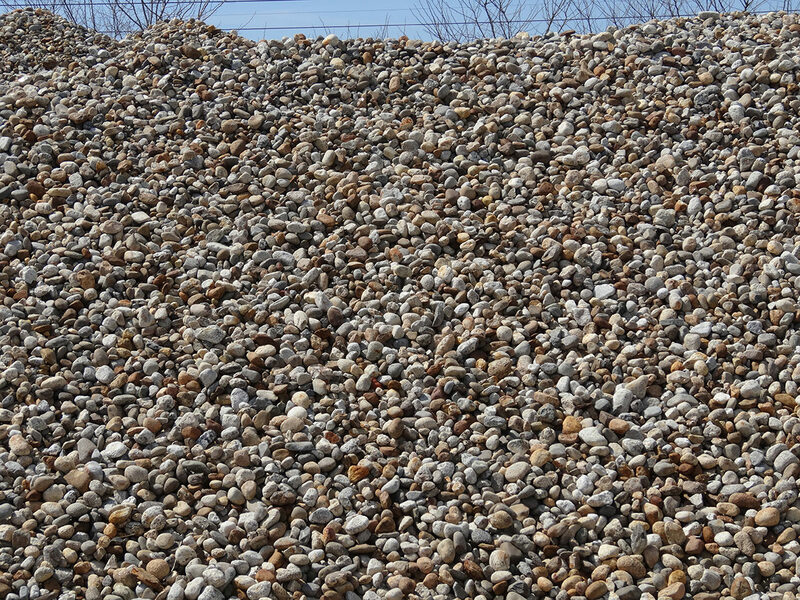 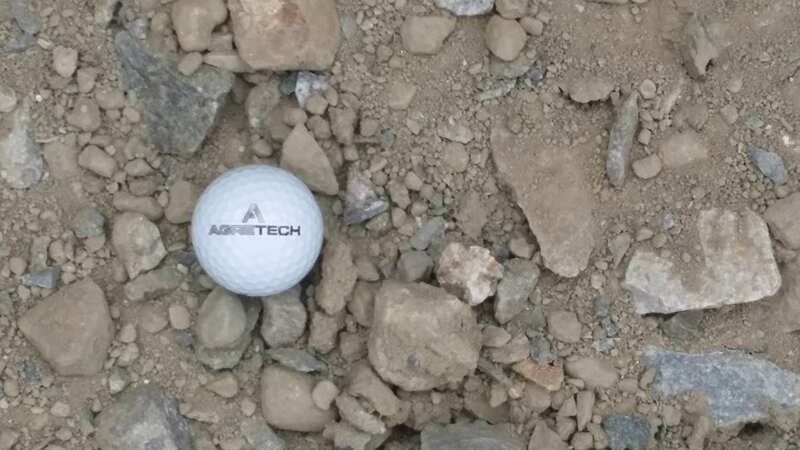 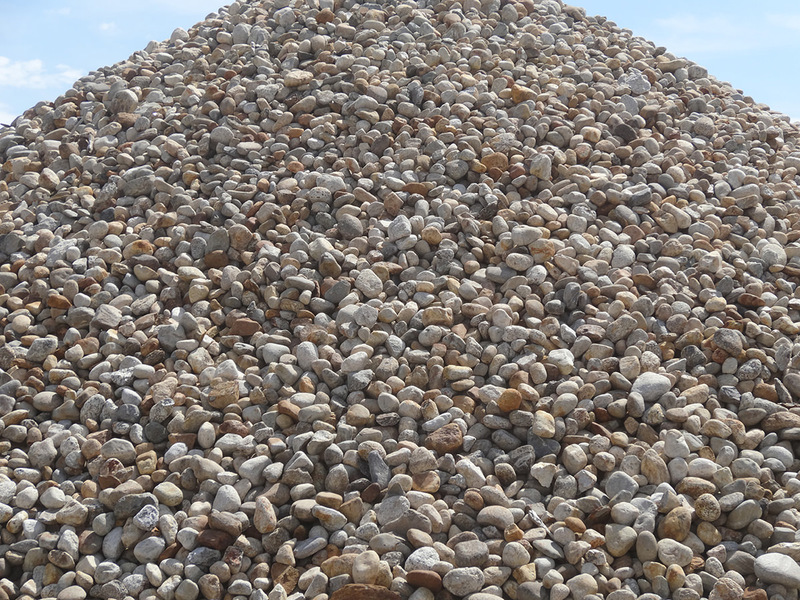 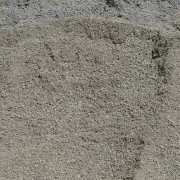 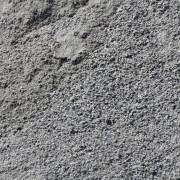 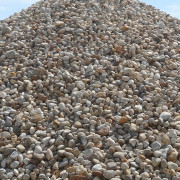 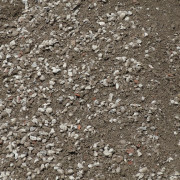 Agretech is a leading supplier of state spec, recycled aggregate products. 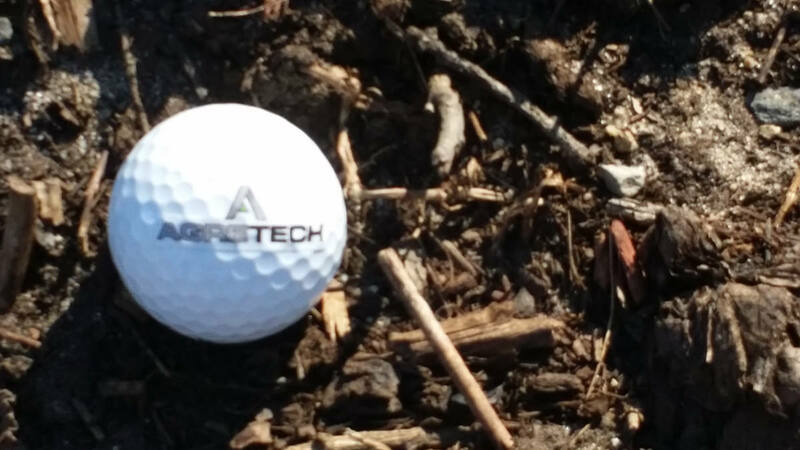 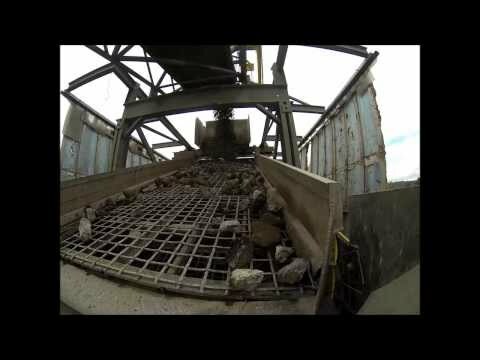 Click on the video below to see how Agretech converts incoming waste materials into quality construction products.